ASK YOUR MP:What are the health and social care issues that matter most to you? We are attending a parliamentary reception organised by Healthwatch England on Monday 21 January 2019 at 4:00 pm. We have invited the local MPs for Swindon to join us so that we can talk to them about the health and social care issues that matter most to you. Please send us your questions and comments by 5.00pm on Friday 18 January by emailing info@healthwatchswindon.org.uk or calling 01793 497 777. This is a very important time for health and social care with important changes happening both nationally and locally with the development of the NHS Long Term Plan and the Government’s proposals for social care. 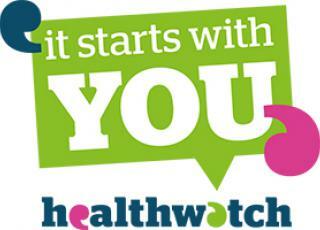 Healthwatch B&NES is your independent champion for health and social care – we want to hear your views on local services and help make them better.